A 59-year-old woman with an address in Claremorris pleaded guilty yesterday to the theft of more that €60,000 from AIB accounts in Tuam. Sheila McLoughlin, who has an address at Cullane, Claremorris pleaded guilty to 24 counts of theft at Galway Circuit Criminal Court. The court was told that the thefts took place over a two year period from 2010 to 2012. 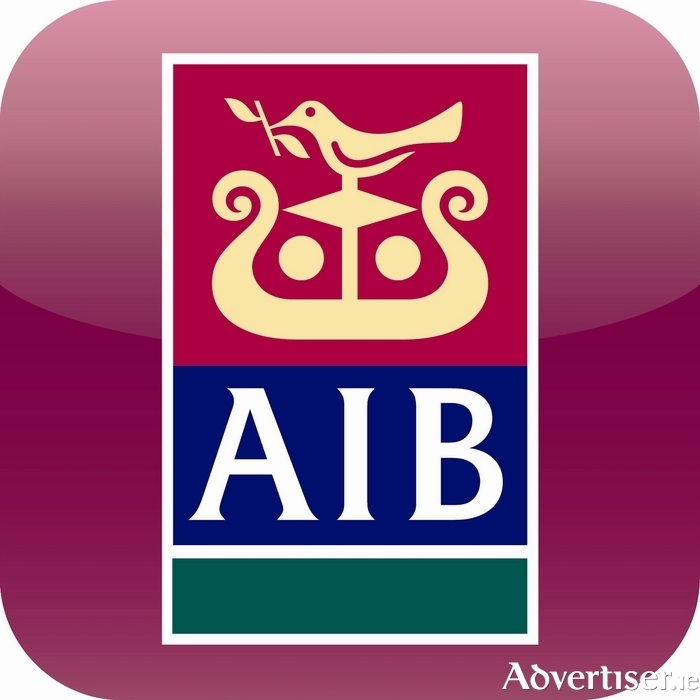 The money was taken from from 14 separate AIB accounts which were held at the AIB branch located on Vicar Street in Tuam. Ms McLoughlin's defence barrister asked that a probabation report be completed before sentencing along with a psychiatric report to carried out on McLoughlin which was agreed to by Judge Rory McCabe. McLoughlin was released on bail and will be sentenced in February next year.